Kazakh President Kassym-Jomart Tokayev. Photo credit: Akorda.kz. “Kazakhstan is a democratic state. And the President will be elected according to the will of the people. As the current head of state, I guarantee that the election will be held in a fair and transparent way. 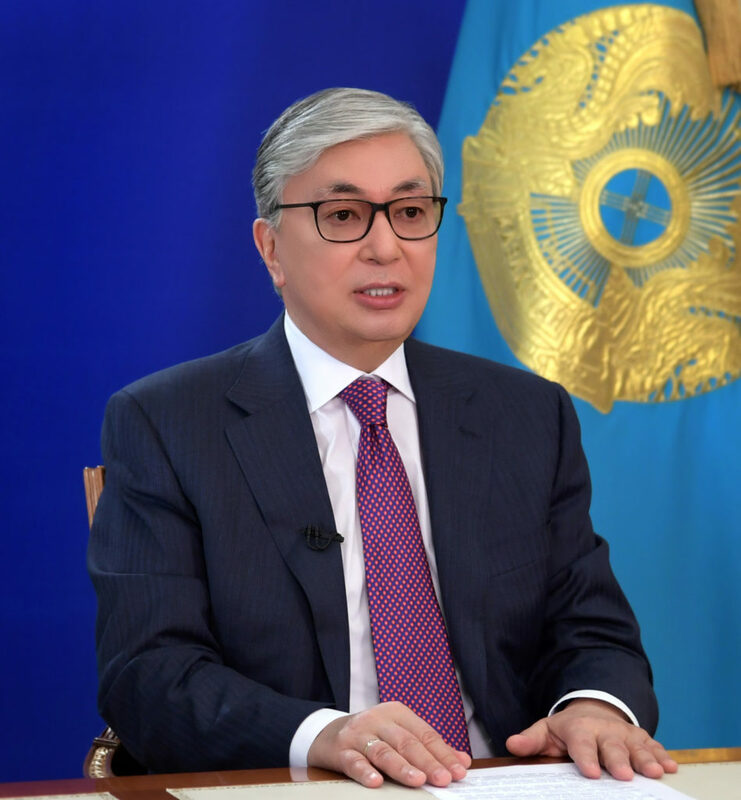 This is my principled position,” Tokayev stressed. 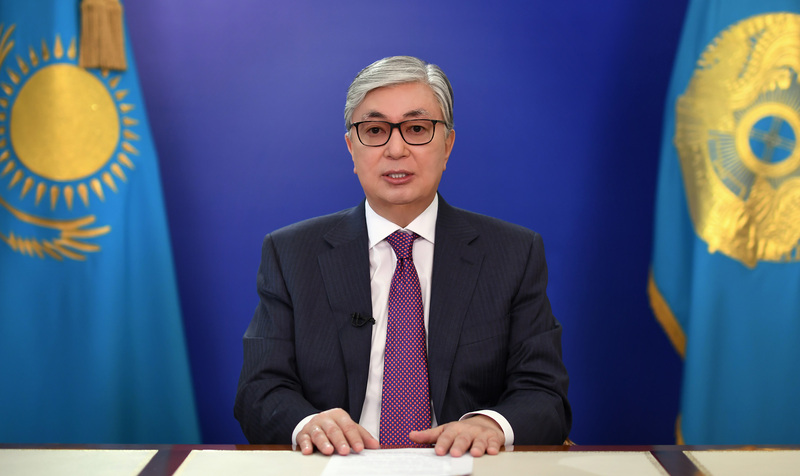 Tokayev became the President of Kazakhstan on March 20 following the surprise resignation of President Nursultan Nazarbayev after almost 30 years at the helm. 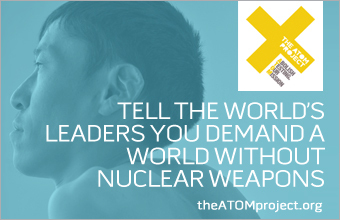 Nazarbayev remains the chairman of the Security Council and the leader of the ruling Nur Otan political party. In his remarks, Tokayev said that in taking the decision to call for the early election he consulted with Nazarbayev, too. Earlier, Tokayev met with Prime Minister Askar Mamin, Speaker of the Senate Dariga Nazarbayeva, Vice Speaker of the Majilis Vladimir Bozhko and Chairman of the Constitutional Council Kairat Mami, as well as with leaders of political parties Nur Otan, Ak Zhol, Communist People’s Party and Auyl Party. Kazakhstan’s Central Election Commission is to organise the election, outlining schedule for nomination/registration of candidates etc.